Professional relaxing treatments for all of your beauty needs at my semi-rural location, plenty of parking right outside, easy access. 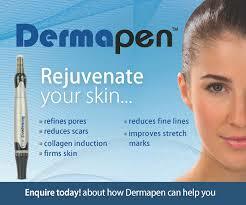 Important notice patch tests are required for HD Brows, LVL, Lash tint and Brow tint. 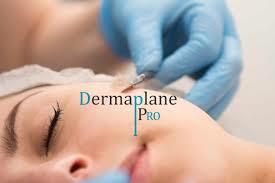 New treatments Dermapen and Dermaplane coming soon with introductory offers.